Supporting local care homes to improve the patient experience. We provide private transport for those who are elderly or unwell. One of the benefits of private transport is the flexibility. We transport some patients to NHS appointments but there's no waiting around. Our crews will arrive at a specific time and will be waiting to collect the patient as soon as their appointment is finished. We also assist with admissions providing assistance from upstairs rooms for example. 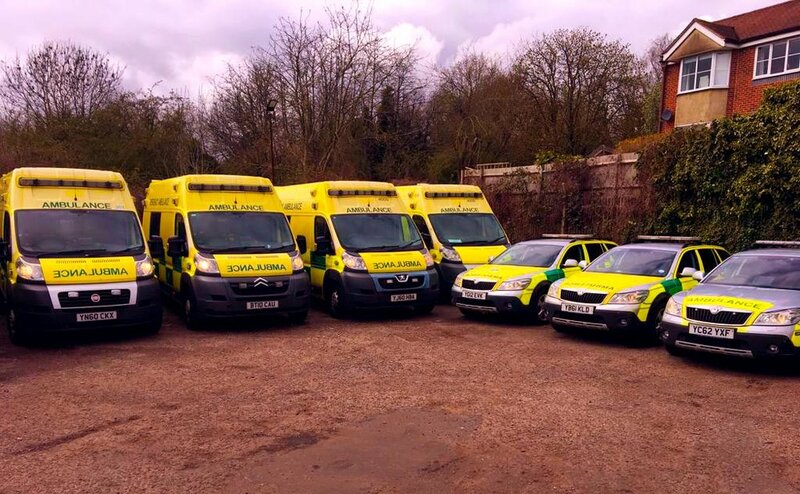 We have a range of vehicles to meet our patient’s needs. Falls Response - less waiting - less pressure on emergency services. We provide a fixed price falls response service for care homes and nursing homes in the St Albans and surrounding areas. We’ll send out a technician or paramedic with specialist lifting equipment. 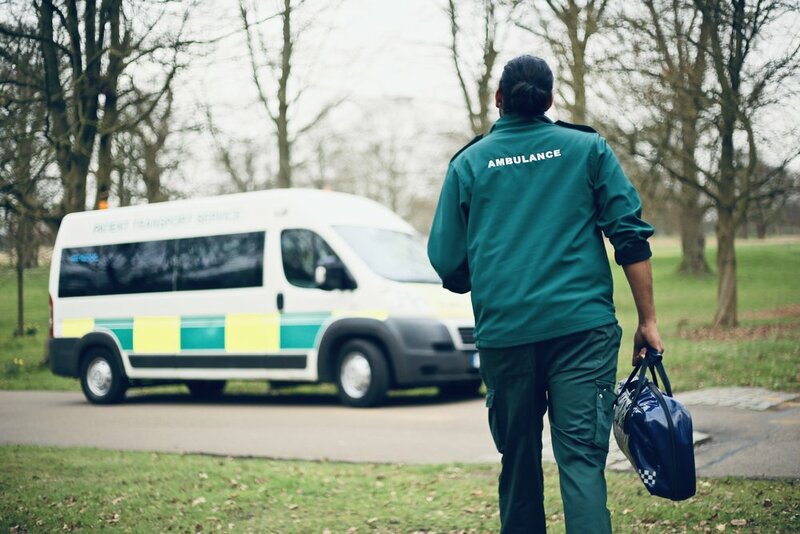 We’ll carry out the same assessments as a 999 crew and where appropriate assist your resident off the floor and arrange onward travel to hospital or put them back to bed if they aren’t injured. Ideal for those who don’t want to wait all night for an ambulance. We also offer a monthly subscription service for care homes giving them peace of mind and additional marketing value. If you would like us to visit and demonstrate our equipment in action or would like to find out more, then please contact us today by email or phone. Perhaps a resident has an appointment at a private hospital or isn’t fit enough to travel by taxi. We offer wheelchair assistance and double crewed ambulances for private transport to hospitals and clinics. Moving care home. Perhaps it’s time to relocate near family. We’ll take the stress out of the moving by providing a comfortable stretcher transfer on a pressure mattress. We have multi-screen DVD players fitted in some of our vehicles and we’ll provide logistics support to assist in moving furniture and family. We are Qualsafe training centre. We provide annual update training in life support, manual handling, oxygen therapy and a range of other courses taught by registered paramedics.